The rails never got this far,in fact, they got to the tip of Nicola Lake and then they stopped. 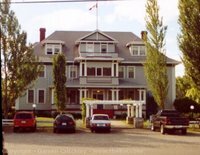 The Quilchena Hotel built by Joseph Guichon was built on the promise by the CPR to make Nicola a divisional point on the railway. 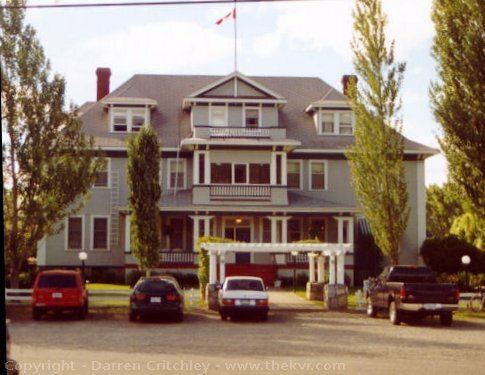 Unfortunately as Merritt became rich with coal mines, the CPR ran the railway along the Coldwater Valley to Brookmere and then on to Otter Valley instead of following the Quilchena route. This hotel is still operating today, has a nice golf course and you can even bring your RV.